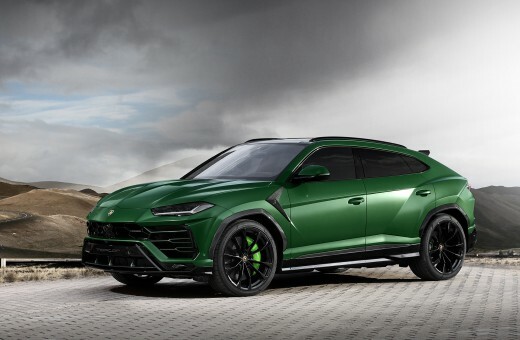 We offer you to evaluate the photos of the first Lamborghini Urus, which was released by our company. 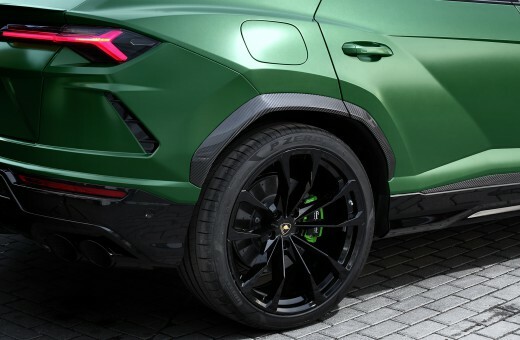 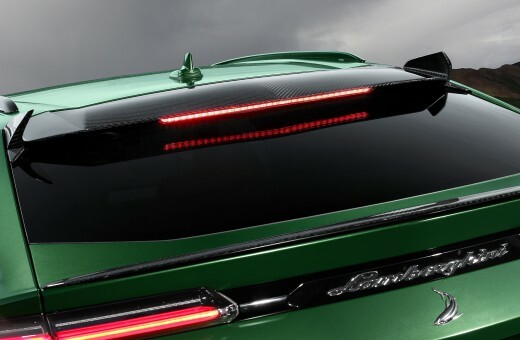 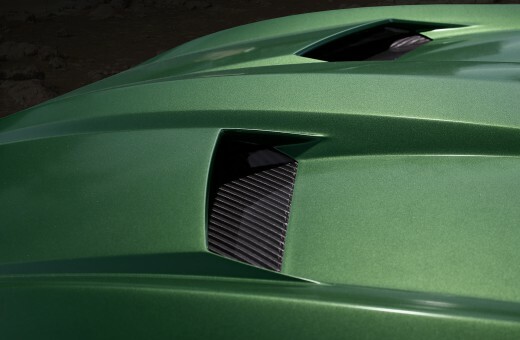 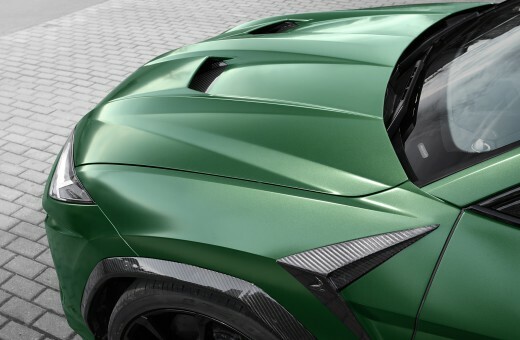 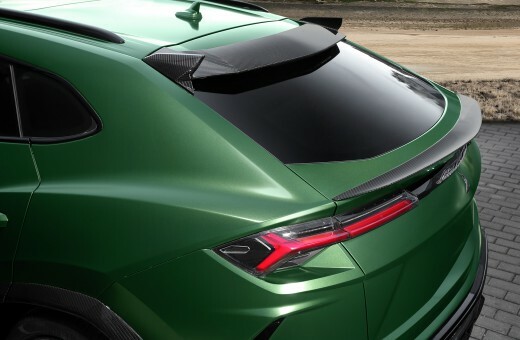 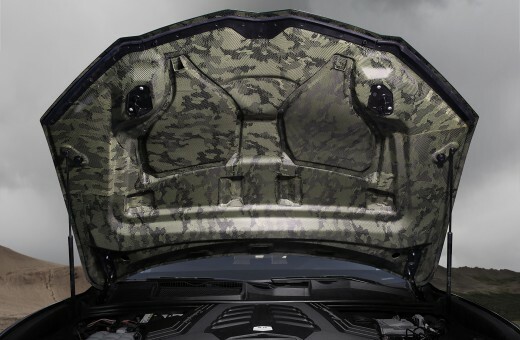 Here is a part of our body kit elements for the Lamborghini URUS: hood, lining on the front fenders with logos, front and rear fender extensions, door moldings, rear top and bottom spoilers. 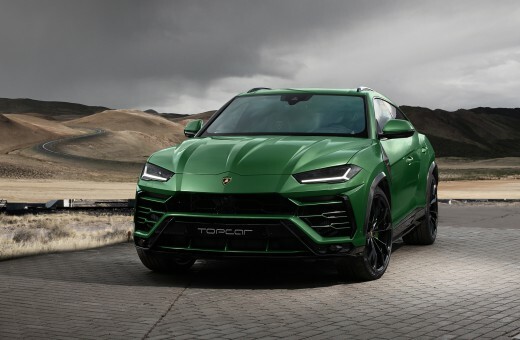 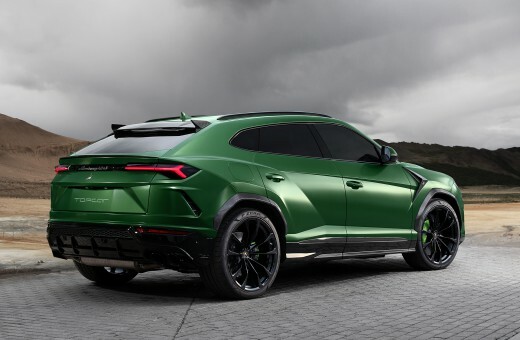 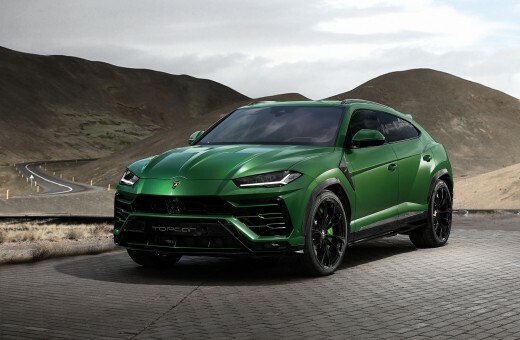 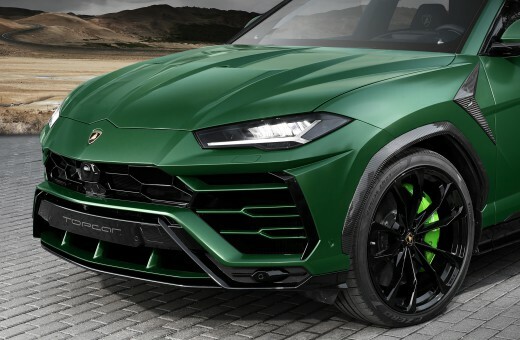 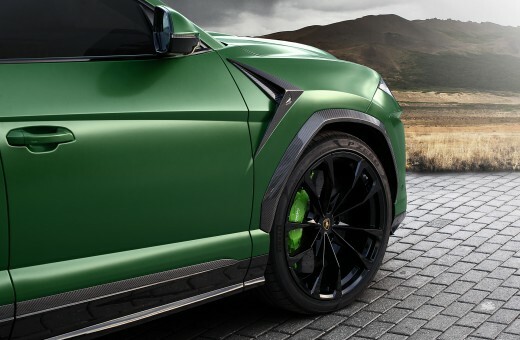 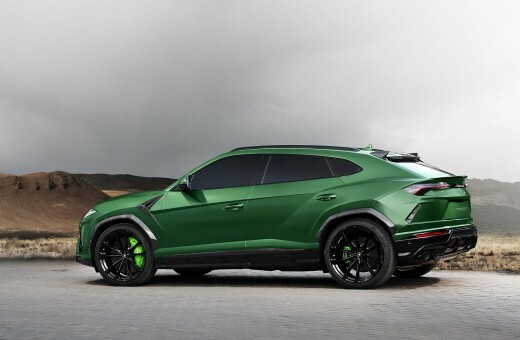 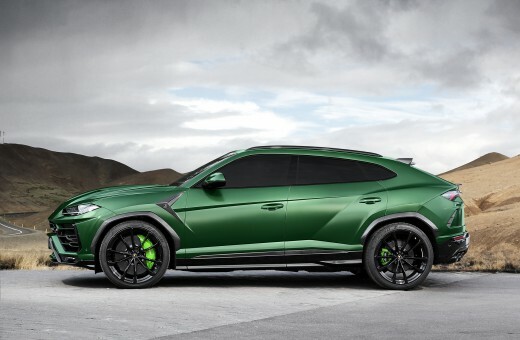 In the near future, we will show another URUS, which will add to all this: the bottom part of the front bumper, a large rear bumper diffuser, side skirts and large overlays on the front and rear bumpers. 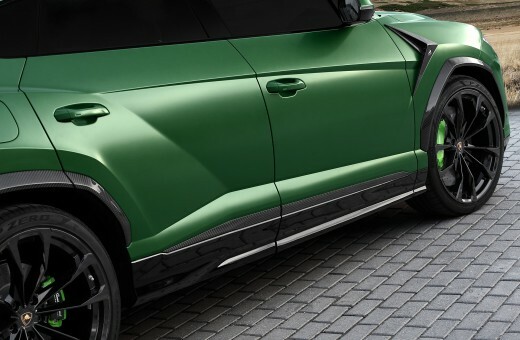 In addition, the car that you see in these photos is completely repainted in semi-mat green, the color was created exclusively for the client.